To the men and women who have selflessly served our country we thank you! 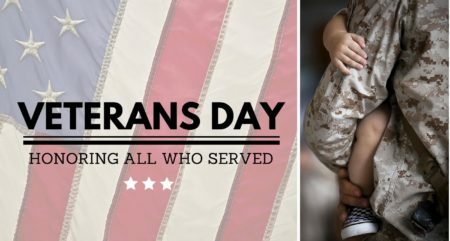 CCS/CHS greatly values the dedication of veterans who have defended our country and it is our honor to provide safety and support for veterans and their families. This means providing assistance and resources through Supportive Services for Veteran Families (King, Pierce, Snohomish, Thurston, and Kitsap Counties), Disabled Veterans Transportation, and emergency assistance. Over 1,400 veterans are experiencing homelessness in Washington State. Working under the belief that all veterans should have a place to call home, CCS/CHS provides homeless prevention, rapid rehousing and creative housing solutions including Michael’s Place, Drexel House, Sebastian Place and much more. For more information about CCS/CHS programs serving veterans and their families please see the information below. Supportive Services for Veteran Families (SSVF) provides rapid rehousing and homeless prevention services for veterans and their families experiencing homelessness or who are at imminent risk of homelessness. Michael’s Place offers transitional housing for veterans experiencing homelessness in Seattle. Sebastian Place provides 20 units of permanent supportive housing in Lynnwood for chronically homeless and disabled veterans. Drexel House offers shelter, transitional housing and permanent housing in Thurston County.